This week we spoke to Senator Scott Ludlam about the Greens policies in games development funding, non-violent solutions in games, and funding Twitch Streamers. Its federal election time here in Australia and with less than 48 hours until voting begins. We were fortunate enough to have a chat with Western Australian Greens senator Scott Ludlum. The Greens have just announced a policy to not improve funding for game development in Australia, but broaden incentives for foreign companies making games in Aus based on feedback provided by the industry. With a half quota for senate seats, and polls sitting and nearly 50/50 smaller players like The Greens could have a big say in Australia’s future. We’re also talking violent vs non-violent problem solving in games. It seems that more often than not developers are pointing us toward an armoury as opposed to a handshake or negotiation. We explore why this is. Can we find peaceful solutions to the problems in our games without pulling the trigger on sight? Lastly the team take a closer look at Twitch’s new “Cheering” initiative. 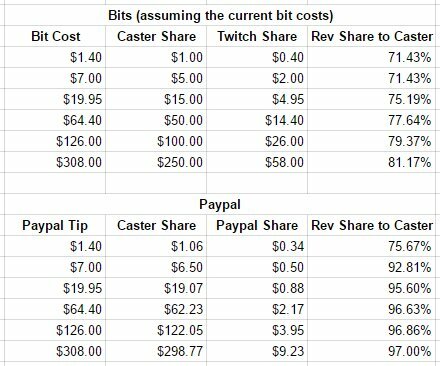 This new tool provides an alternate option for viewers to support their favourite streamers, but some people have criticised the margins that Twitch is taking off the top when the transaction is made. The team try to wrap their heads around this new payment system. We asked developers from across Australia who make gaming a big part of what they do.